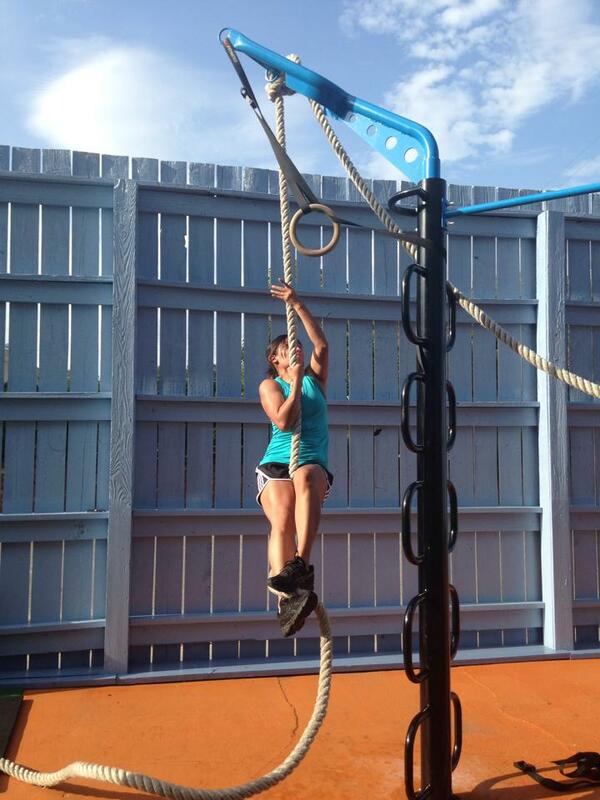 Onslow Fitness in Jacksonville, NC chose the T-Rex Outdoor Fitness Station to complete their full-service, 24/7 fitness facility. Onslow offers everything including aquatics, spin, yoga, zumba, several group fitness, and now MoveStrong classes. 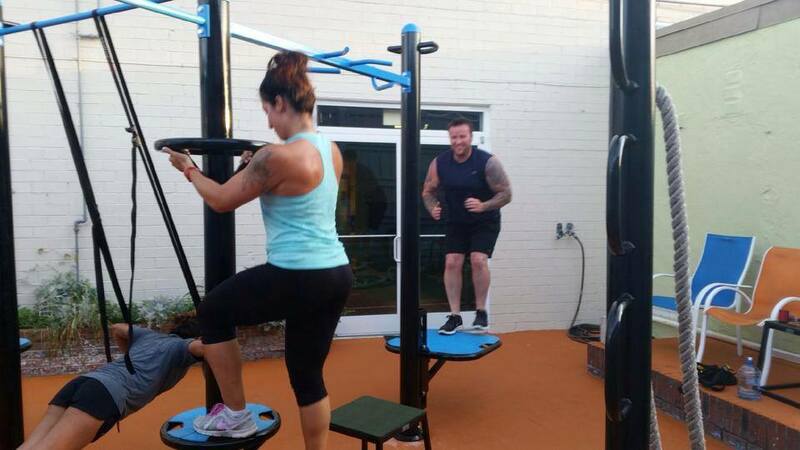 Onslow Fitness had limited space for an outdoor fitness station, but a custom configuration T-Rex allowed them to take advantage of empty space and get the features they liked, including the all new Loop Post featured in our Product News blog. The 7-Post T-Rex is a great contribution to the 24/7 facility. 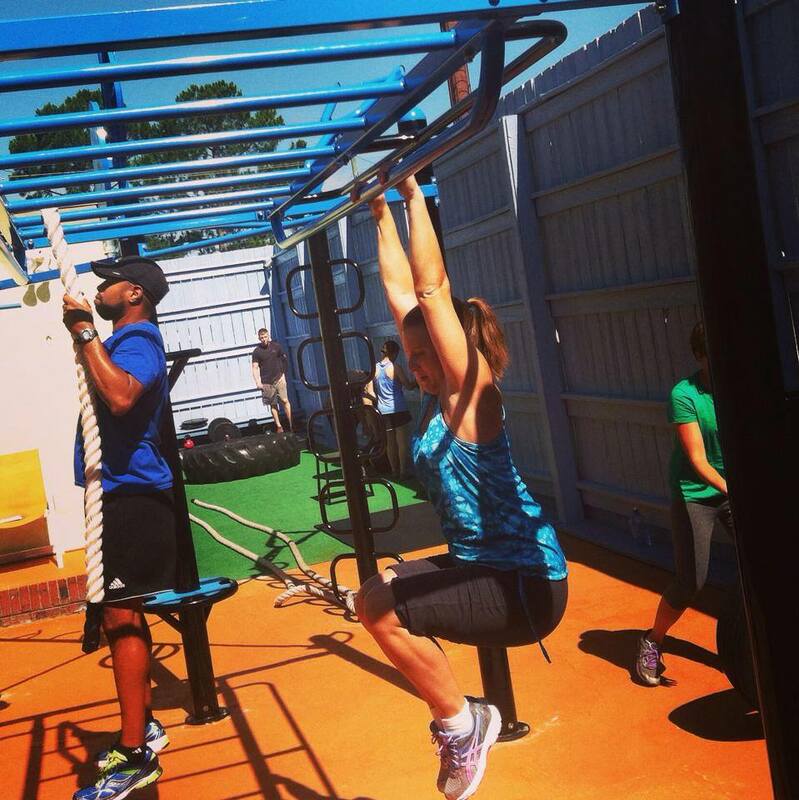 As a results driven club, Onslow and its members will now move better, faster, and stronger with MoveStrong.